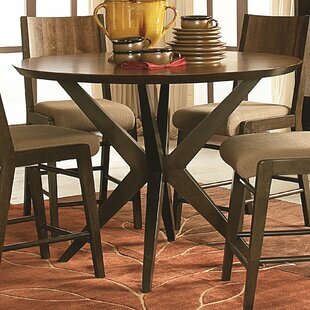 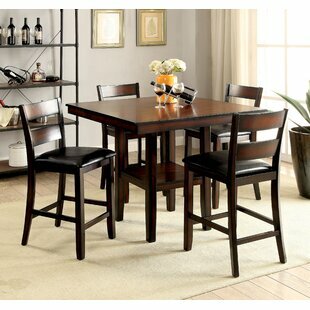 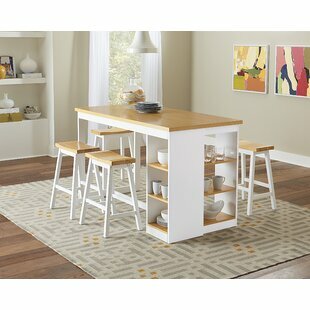 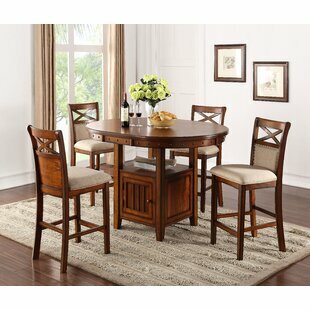 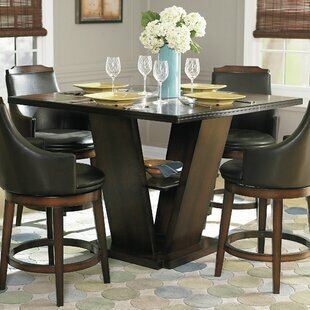 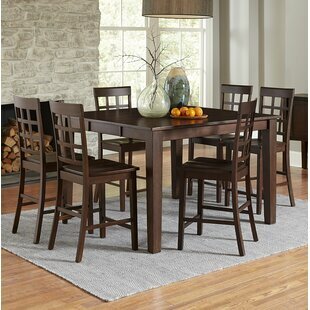 This 5 piece pack counter height dining set offers simplicity with a versatility perfect for any small dining space. 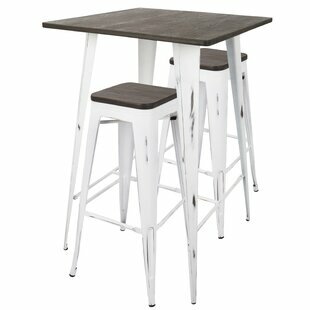 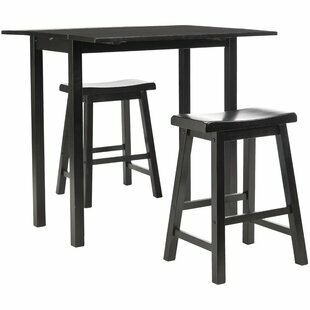 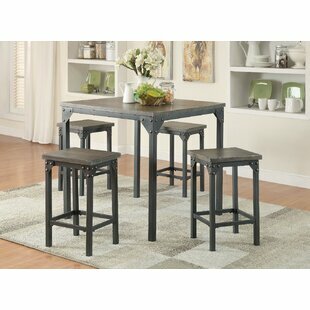 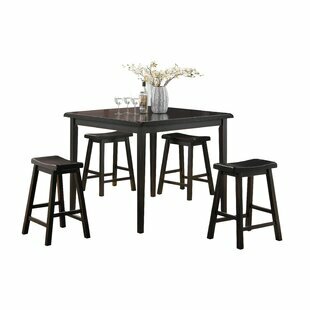 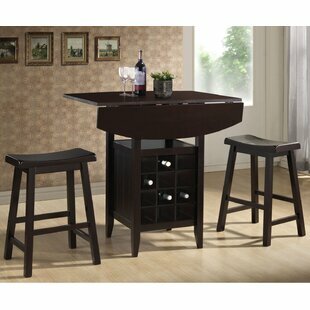 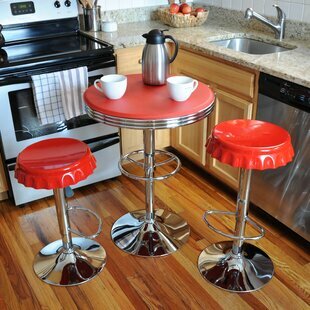 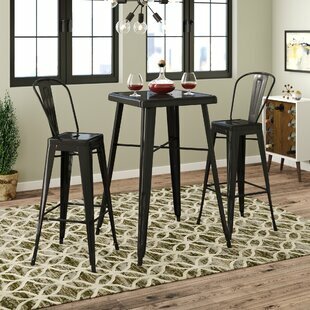 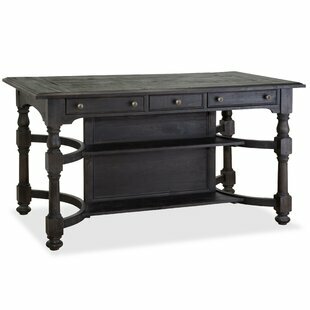 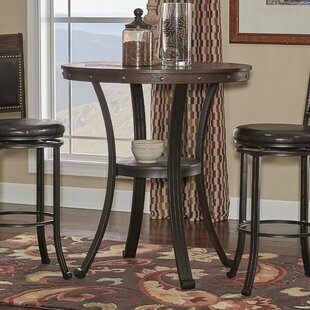 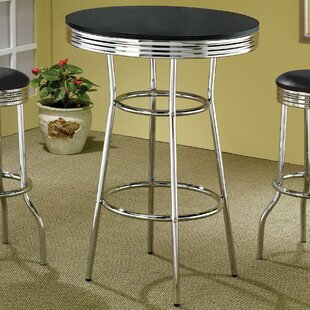 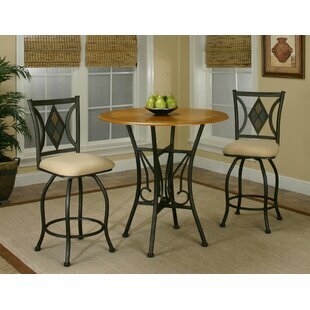 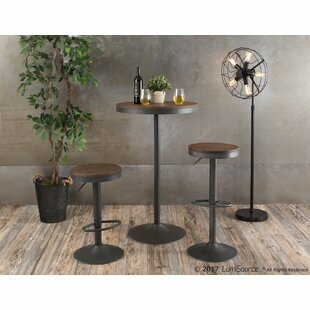 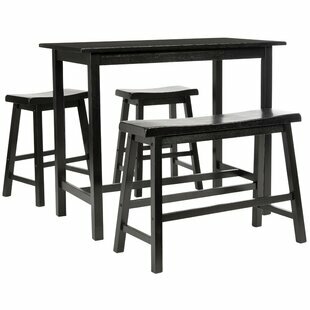 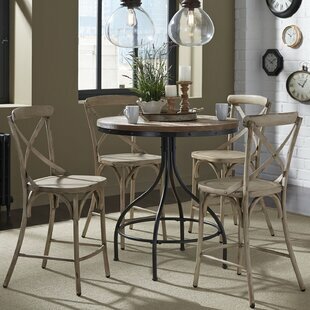 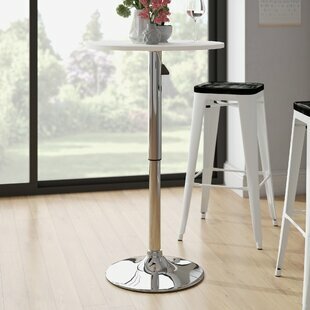 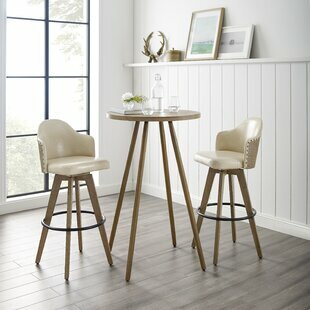 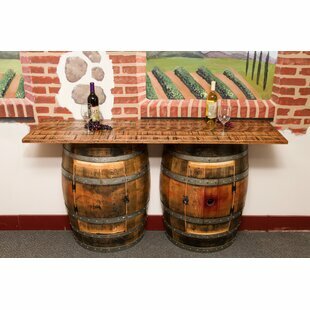 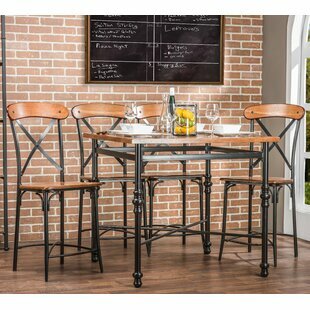 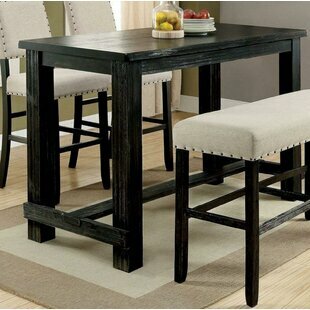 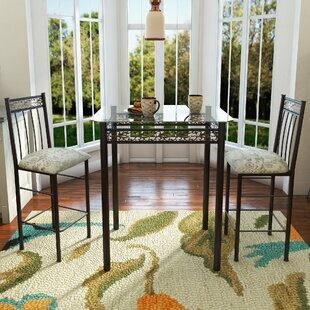 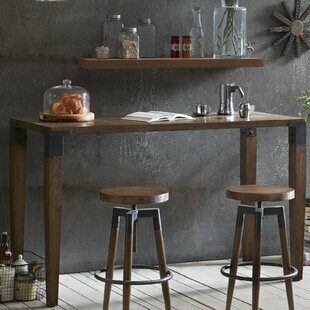 This set boasts a space saving design, square leg table and four matching saddle style stools. 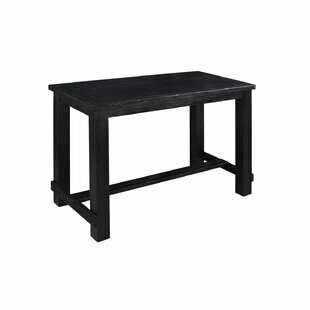 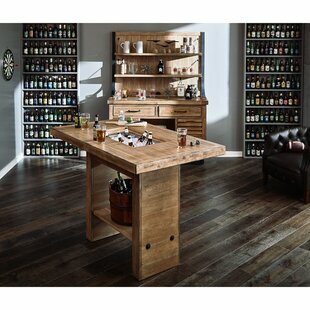 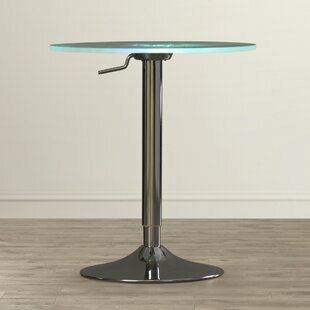 The table features a solid wooden top and square legs in oak and black finish. 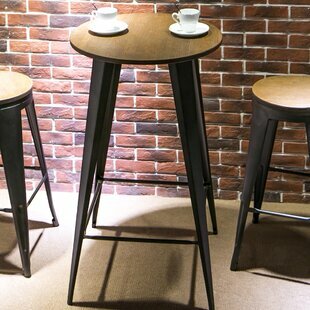 The saddle stools include wooden seat and square legs complemented by 4 footrest supports. 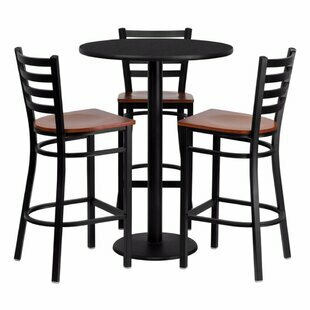 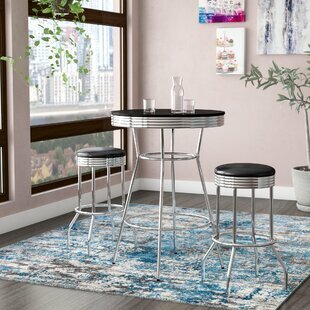 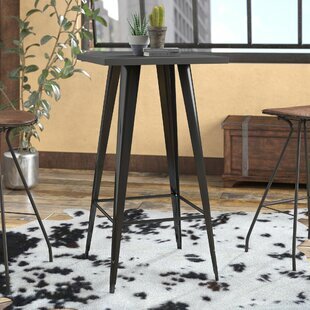 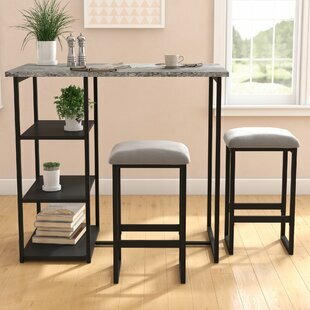 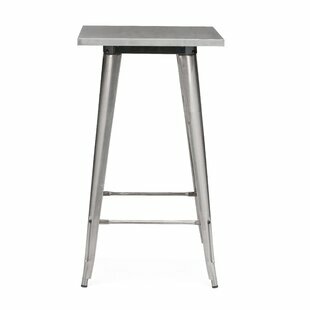 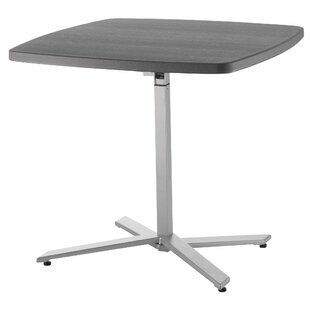 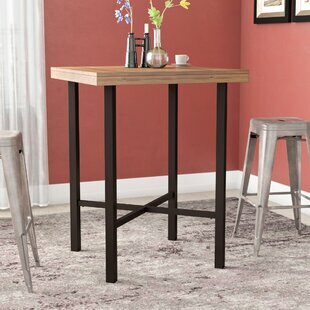 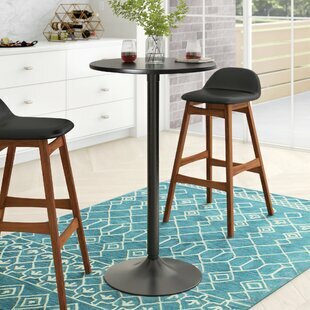 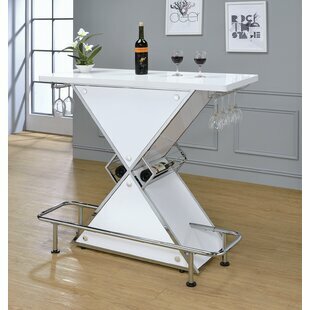 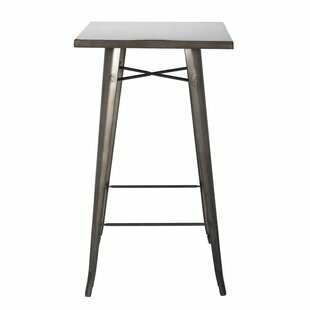 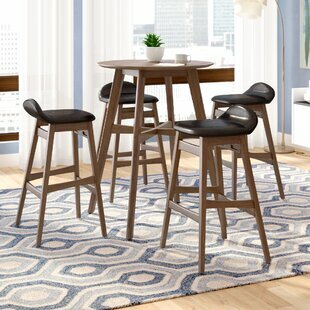 Pieces Included: 1 Dining table and 4 Bar stools Table Top Material: Solid + Manufactured Wood Table Mechanism: Fixed Table Seating Capacity: 4 Weight Capacity: 250lb.